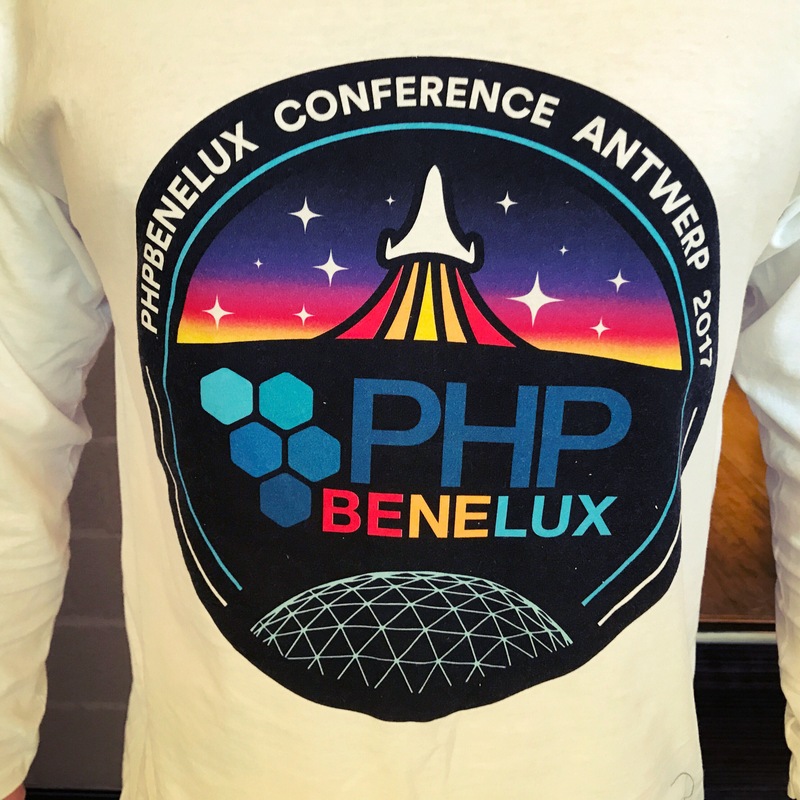 Last week I spoke at php[tek] 2013 where I explained to people how to get started with Selenium IDE to record user interaction with the web interface, convert them to PHPUnit testcases and automatically execute them on multiple browsers on multiple platforms. The feedback I got was awesome, you’re all a great crowd! But on twitter I also received a bunch of questions regarding how to set up multiple platforms and why I used Windows in my presentation to deploy to. So today I deceided it was time to write a full article on this subject. In general we call these type of tests User Acceptance Tests or UAT and are all focused from the point of the end-user, the person using the web interface to accomplish a certain goal. UAT have their own right to exist. Just like regular unit, performance and stress tests they have their own agenda and are adressing a particular part of your application that needs testing. All to prevent your customers/visitors from finding issues, bugs or just unfunctional pieces on your web application and loose their trust in your products or services. Selenium tests are in no way a replacement for regular unit tests. Their focus is on generated output of your web application within a browser. Unit tests are still necessary to ensure the logic of your application is not broken when making modifications or adding new functionality! You can write your own Selenium tests by hand, but the easiest way is to use the Firefox plugin to recored Selenium tests. Start Firefox and download the plugin at the Selenium IDE download page. When you are asked to “restart”, wait a little and scroll down on the downloads page to PHP Formatter and install this formatter plugin as well. Once all is installed, restart your Firefox browser. Now you’re all set to get started creating UA tests. The Selenium IDE plugin allows you to record all events you make on the web application you want to test. These can be mouse clicks, entering text inside input fields, pressing enter, drag-and-drop and so much more. All activities are being captured using this recording tool. For my example I used a simple project that’s still a work-in-progress. There were already some issues reported in the bug tracker and I’m showing here how to get started with confirming the issue is truely an issue. Then we fix the issue and rerun our test to see it resolves. Next we’re going to export the Selenium test as PHPUnit test and run it as we’d normally run our unit tests. We can use our IDE, command line (as I will use) or a continuous integration (CI) system to run these tests over and over again. Since we have a Selenium test we can modify our test case to verify our application works on multiple browsers. In many cases you’re already working on a project and you have issues to resolve. The easiest way to get started with UAT would be to pick an issue and verify the issue is genuine. Go to your bug tracker and pick an issue. Look at the detailed description of the issue as this will be your test goal. Now that we have a full understanding of the issue, we can start recording a Selenium test. Our goal is to ensure we can reproduce the issue which is hard sometimes as reports (like this) can specify items that are missing. Therefor we’re going to add “assertions” in our Selenium test of items we expect to be present, but aren’t at the moment. This may sound weird, but this way we think ahead on how we need to resolve the issue if the reported issue is genuine. Once we fixed the issue, we can then rerun our test and see it succeed. We now save the Selenium test as .html file. In the menu of your Selenium IDE window, you can select “File” -> “Export as” -> “PHP (PHPUnit)” and store this in the application’s tests directory. I have chosen to create an additional directory called “seleneum” so I can differentiate unit tests for the project. In order to run your exported Selenium test in an automated, headless way you need to set up a computer that will run the Selenium Server service (as our unit tests will try to contact it for running the tests within a browser). Selenium Server is a Java daemon that will continuously listen to incomming calls from unit tests, so no matter if you run it manually from your IDE or command line, or you have a CI system to run your unit tests automatically, it should be able to contact the system. I have chosen to use a Windows 7 64bit virtual machine as it supports the most essential browsers like Internet Explorer, Firefox, Google Chrome and others, but as the Selenium Server is a Java service, you can run it on Windows, Linux and Mac OS. Go back to the Selenium HQ website and download the selenium-server-standalone-X.X.X.jar where X.X.X represents the current version of the tool. Once downloaded, you can set up your test machine for receiving Selenium Test calls. I created a simple startSeleniumStandalone.BAT file that I launch during startup. This will launch Selenium Server on port 12666 and will execute for each browser defined a new window. First we need to rename our test class to something more meaningful, like MarkTaskDoneTest. Secondly we need to modify our setup so it can connect with our Selenium Server and run Internet Explorer. We also add the following line to our test so on our test machine, all will be executed in full screen. Not really a required feature, but allways nice to see stuff running automatically. That’s it! Now all is ready to run our tests using PHPUnit on the command line. Running these tests is fun, but they still test a single browser. A better way would be to set up a base TestCase where you set all browser configurations and extend this base TestCase whenever you create a Selenium Test. Now we just need to extend from our base test case to continuously use all configured browsers. Running it on CLI will execute 3 times this test as we’re testing 3 browsers: Internet Explorer, Firefox and Google Chrome. This way your tests always behave the same. Be careful as Selenium tests heavily depend on the DOM of a web application. Any changes there can have an effect on your Selenium Tests and might result in failing tests. These books I can highly recommend reading! 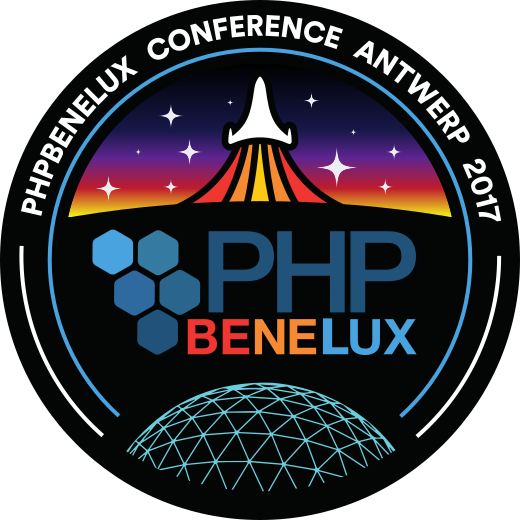 In2it offers tickets to two students to attend PHPBenelux Conference 2017 and is taking a first step in making technical conferences more accessible to students. 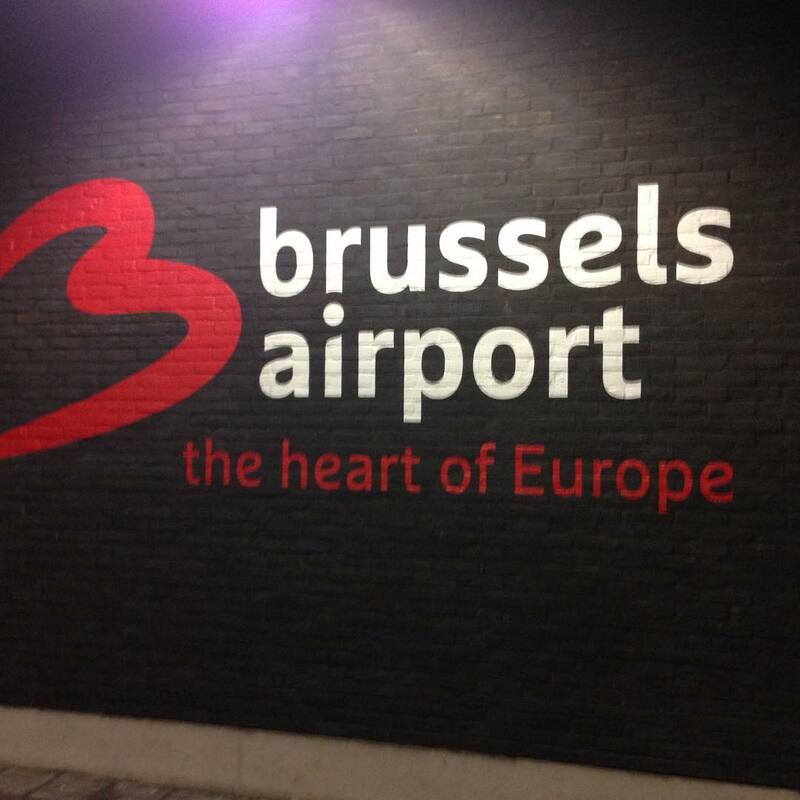 Today is a sad day for Belgium and for Europe with the explosions at Brussels Airport.